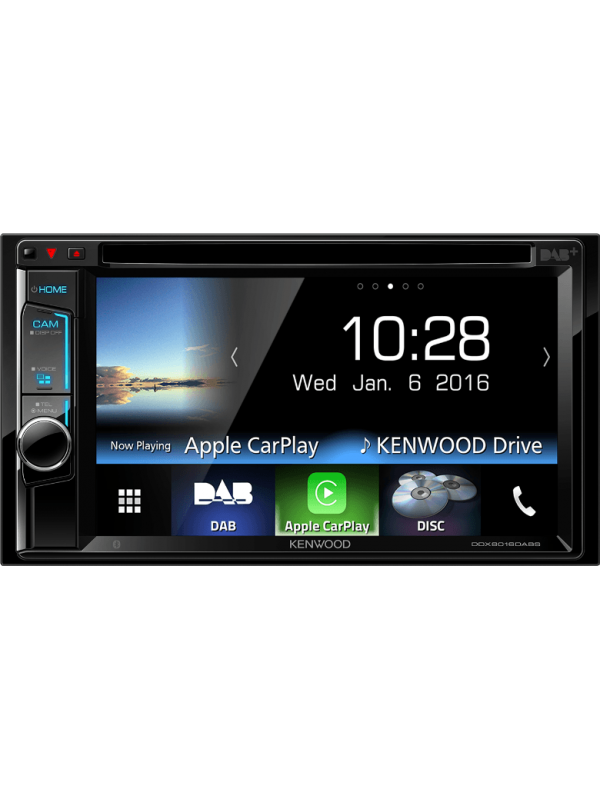 The DDX8016DABS comes with Apple's CarPlay which is the smart and safe in-vehicle interface to operate your iPhone, and the experience is taken to another level. 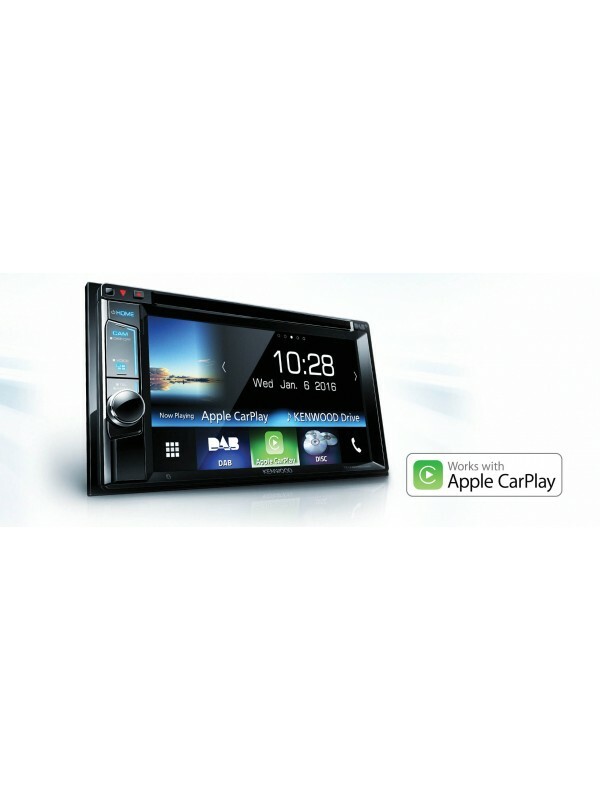 Simply talk to Siri, or touch the receiver’s display and get directions from Apple Maps, make phone calls, listen to voicemail, send and receive texts, and listen to music all in away that allows you to stay focused on the road. 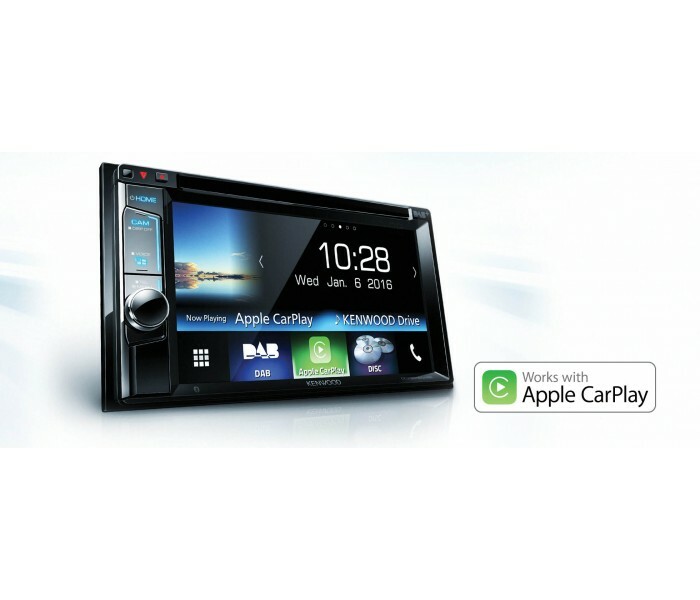 Phone calls, voice mail, send/receive messages, Apple maps/directions, iTunes music, playlists, podcasts and audiobooks. 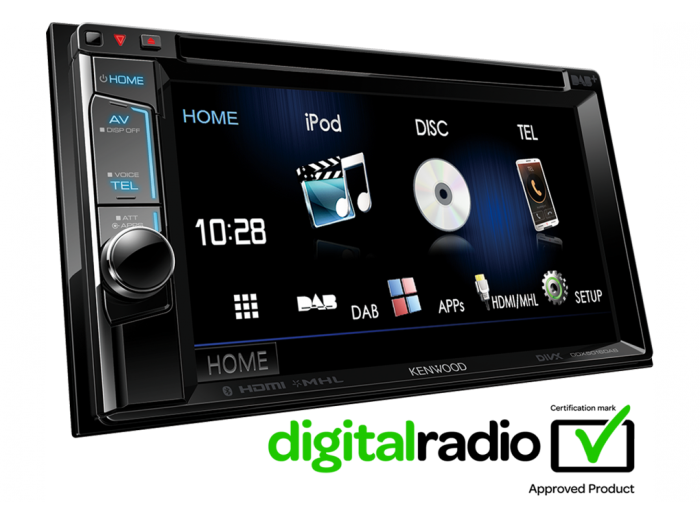 Plus additional apps like Spotify & Deezer. 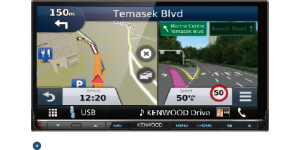 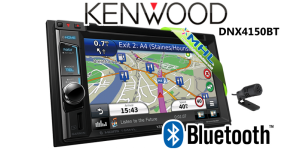 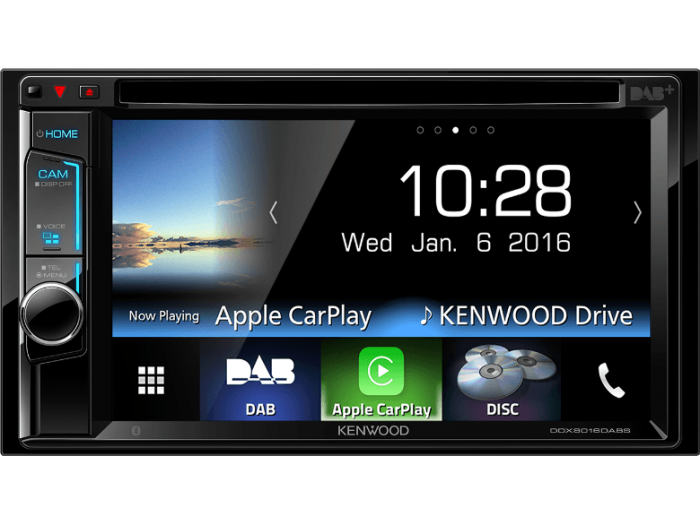 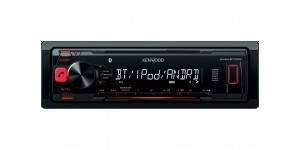 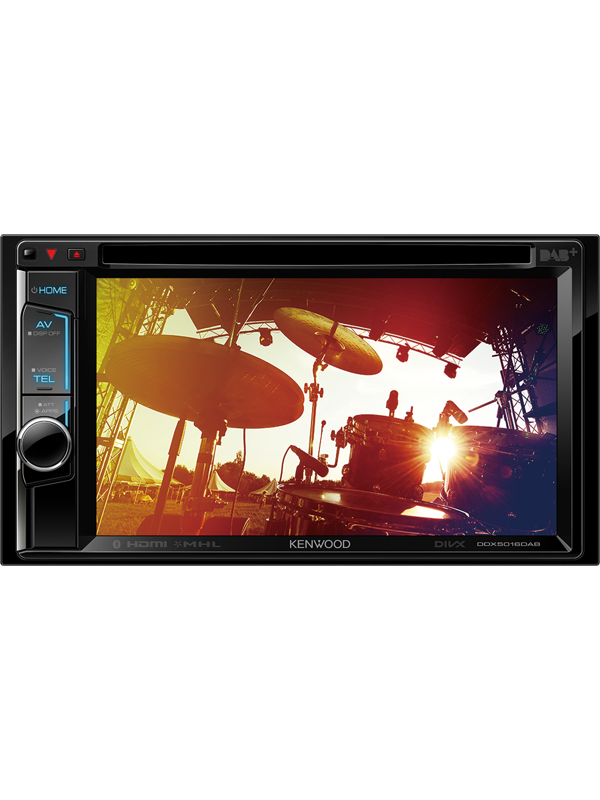 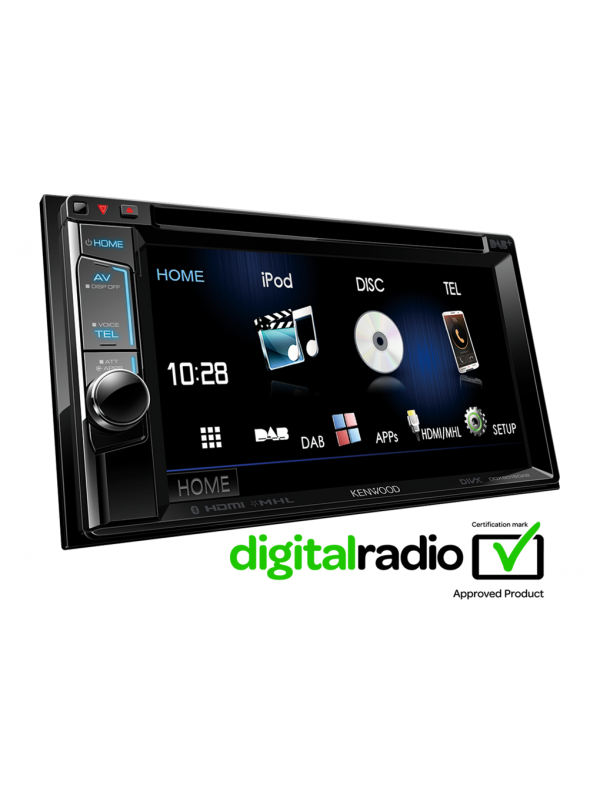 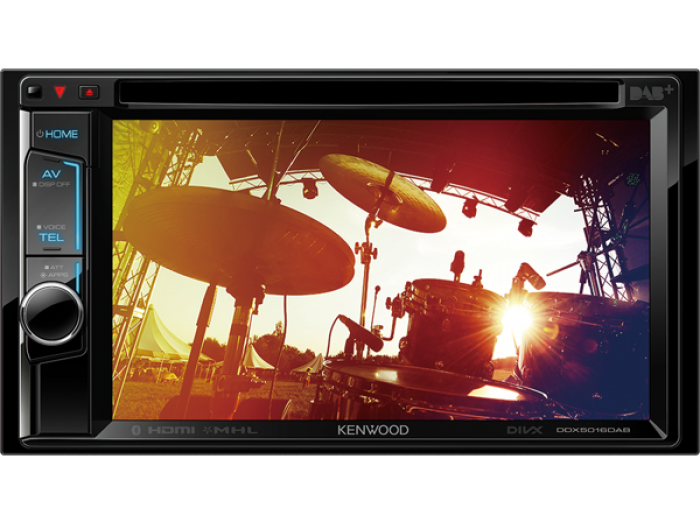 Kenwood’s new mechless single din stereo with built in..